Win A Chance To Take Part In Aussie Angel Activities! 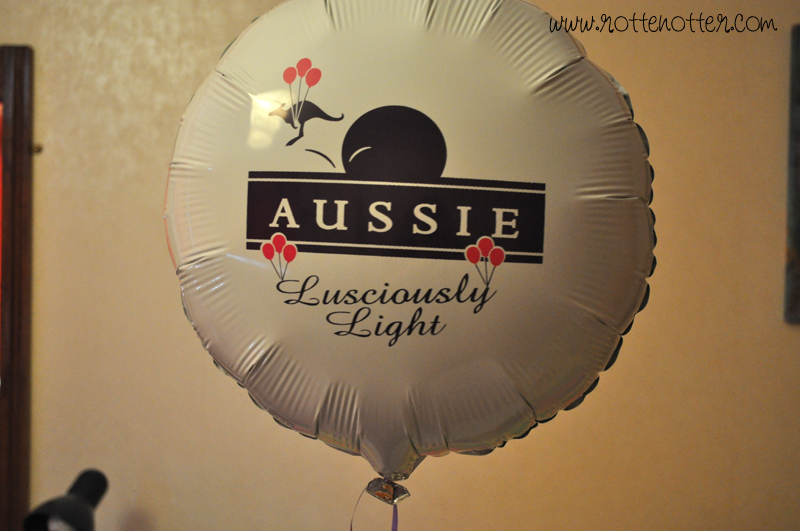 Today I’m brining you a chance to win 1 of ten opportunities to join in the Aussie fun as part of all the 'Lusciously Light' activities. Winners will be chosen by the Uncover Aussie team based on the most creative response that reflects the Aussie spirit. This means videos, pictures, stories or even songs can be in your blog post entry – just as long as you answer the question. The competition is running from today (Friday 11 March) until Midnight on Sunday 20th March 2011, so you’ve got 10 days to get your entries in. Terms and Conditions can be found on here.